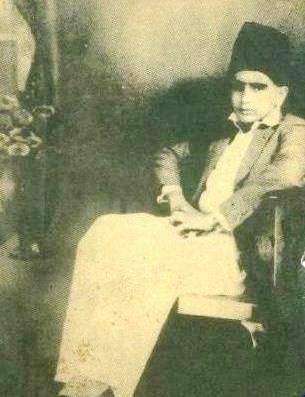 He was born to a Hindko-speaking Awan family in the Qissa Khawani Bazaar area of Peshawar, Pakistan. 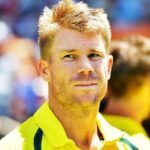 He was raised along with his 12 siblings. 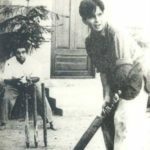 His father was a landlord and fruit merchant and also owned orchards in Deolali (in Maharashtra, India) and Peshawar (in Pakistan). 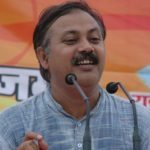 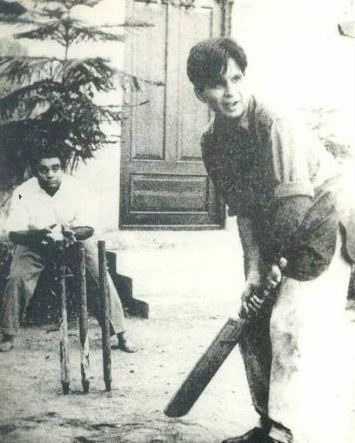 He did his schooling at Barnes School, Deolali in the Nashik district of Maharashtra. 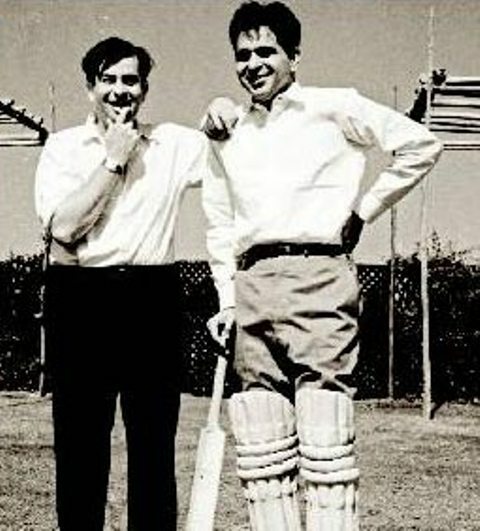 His family moved to Bombay (now Mumbai) from Peshawar in the late 1930s. 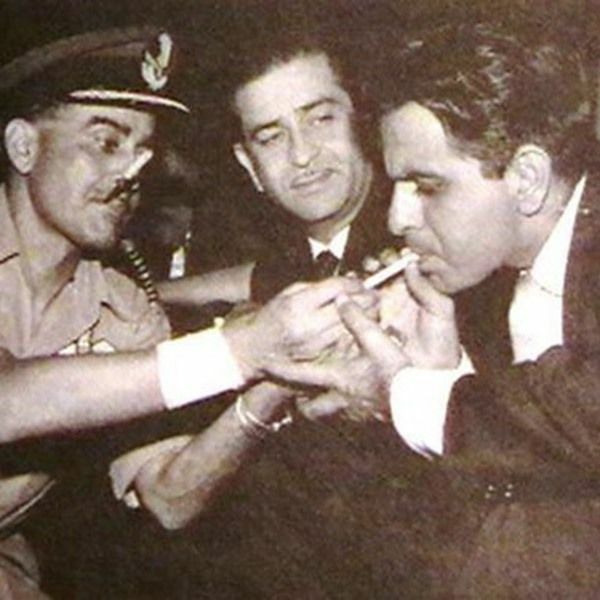 Around 1940, when Dilip Kumar was still a teenager, he left home for Pune after an altercation with his father. 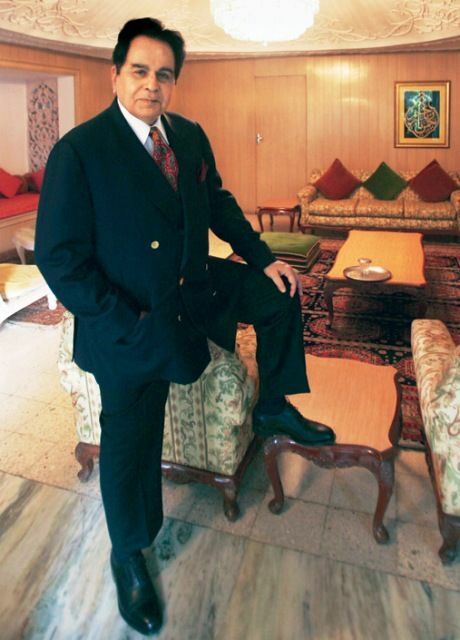 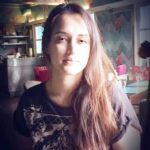 He also set up a sandwich stall at the army club in Pune. 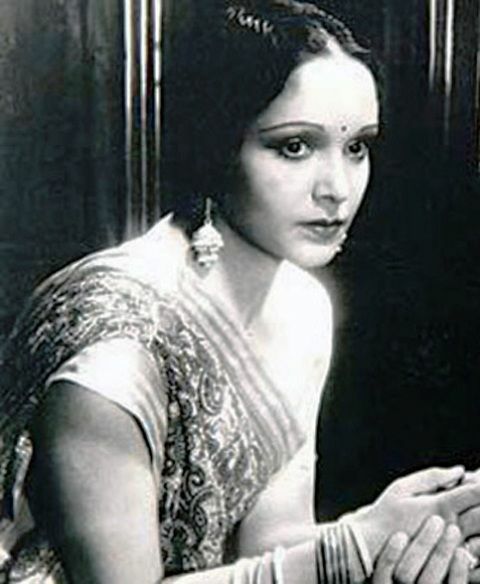 With 5000 Indian Rupees in hand, he left for Bombay (now Mumbai) and in 1942 he met Devika Rani (owner of Bombay Talkies) and signed a contract with her company on a pay of 1250 Indian Rupees per year. 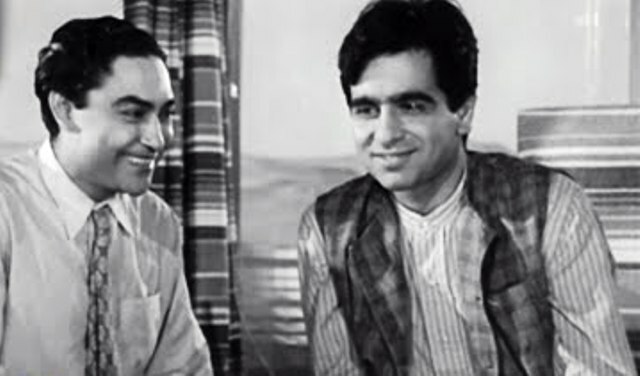 Dilip Kumar became very close to Shashadhar Mukherjee and Ashok Kumar over the years. 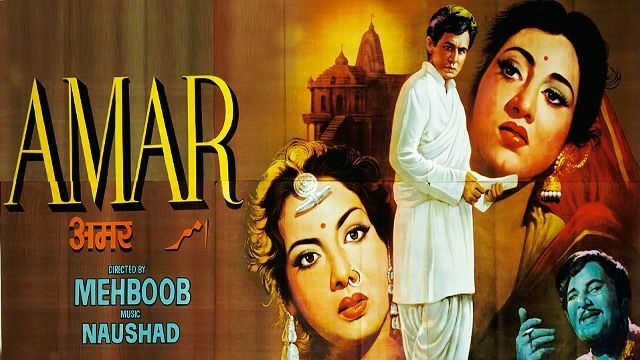 Because of his proficiency in the Urdu language, he started his career in the script-writing. 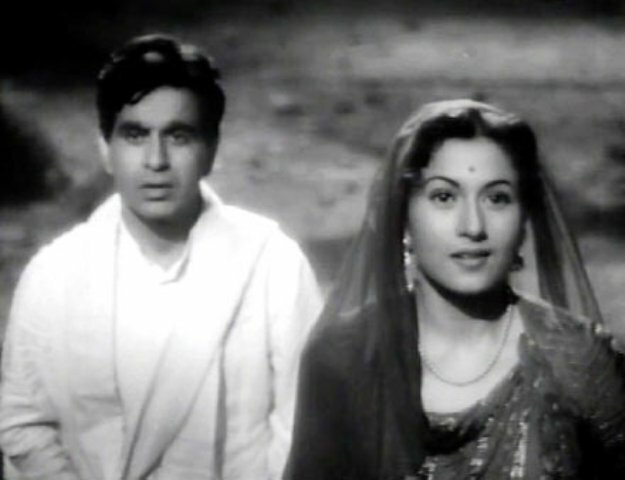 He changed his name from Yousuf to Dilip on the request of Devika Rani. 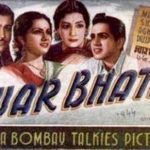 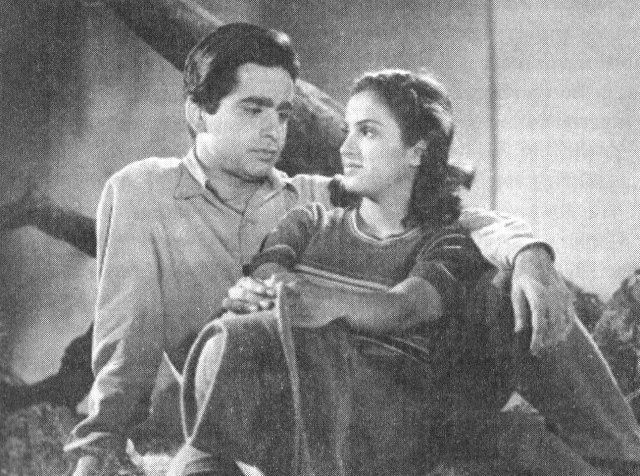 Devika Rani cast him in a lead role for the film- Jwar Bhata (1944), which also proved as the debut of Dilip Kumar as an actor in the Hindi-film industry. 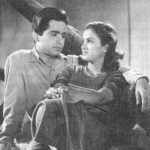 His acting in his first film- Jwar Bhata (1944) went unnoticed and his first major hit was Jugnu (1947) alongside Noor Jehan. 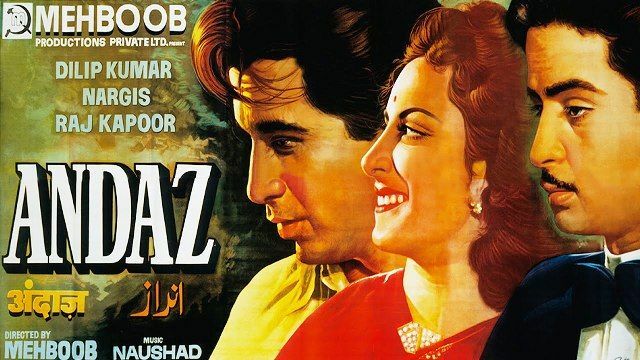 His breakthrough role was in Andaz (1949) alongside Nargis and Raj Kapoor, which was a love triangle story. 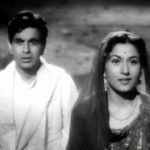 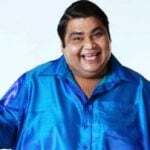 His image of “Tragedy King” was established by his roles in the films like- Jogan (1950), Hulchul (1951), Tarana (1951), Deedar (1951), Daag (1952), Aan (1952), Uran Khatola (1955), Devdas (1955), Madhumati (1958) and Yahudi (1958). 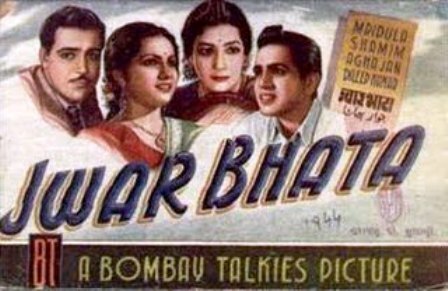 His first anti-hero role was in Mehboob Khan’s Amar (1954). 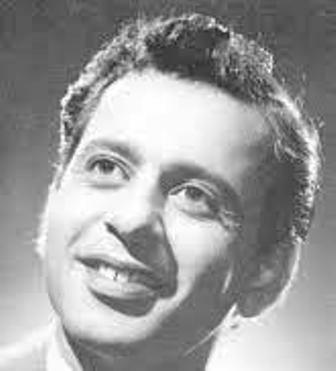 In 1953, he became the first actor of the Hindi-film Industry to win the Filmfare Best Actor Award for his role in the film- Daag (1952) and went on to win it for 7 times in his career. 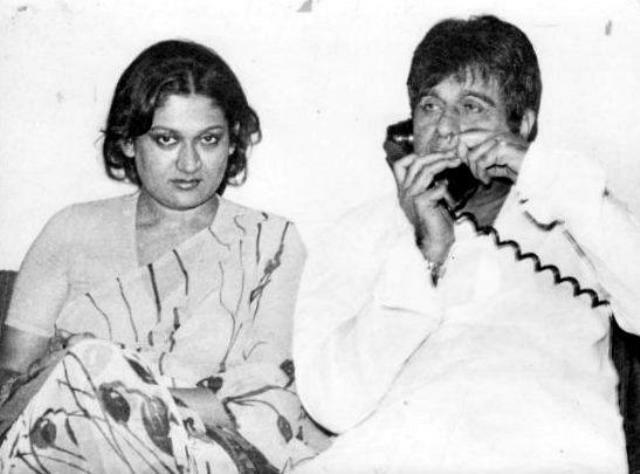 In order to shed his image of “Tragedy King” once, a psychiatrist suggested him to take lighthearted roles. 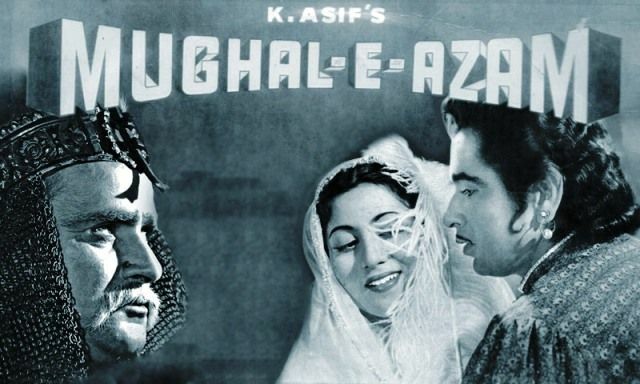 He portrayed the role of Prince Salim in K. Asif’s epic historical film- Mughal-e-Azam (1960). 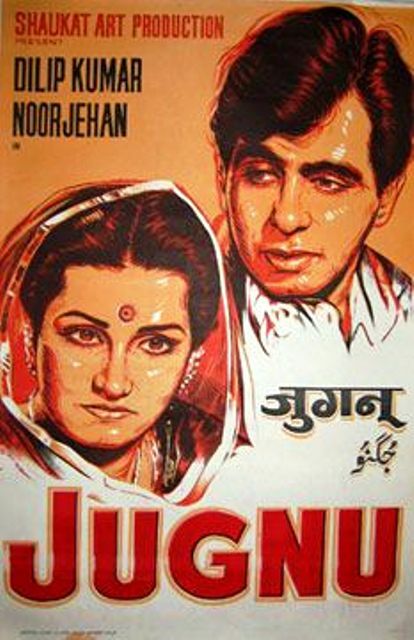 The film remained 2nd highest-grossing film till 2008 in the Hindi-film history. 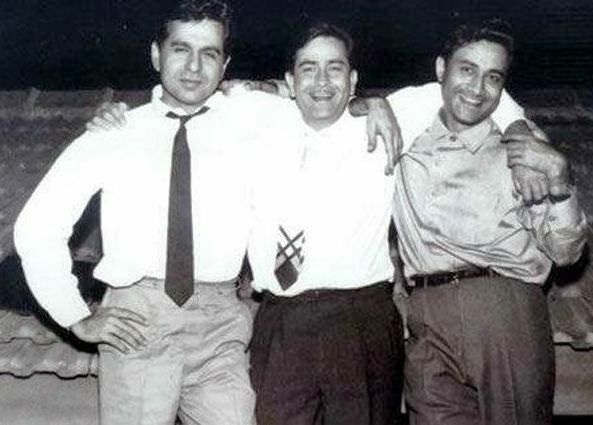 Dilip Kumar, Raj Kapoor and Dev Anand were known to be best friends in Bollywood. 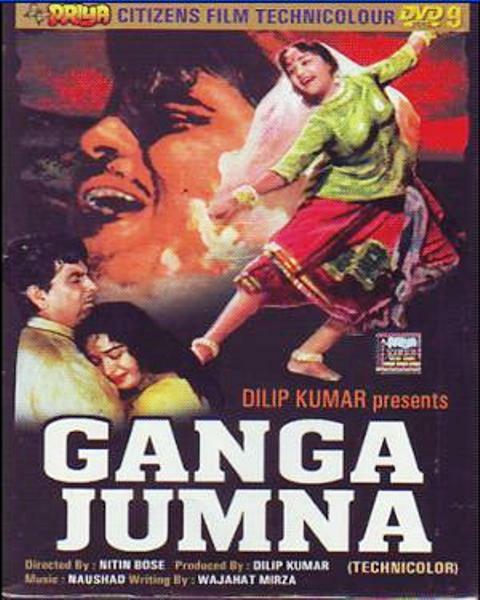 In 1961, he produced the only film in his career- Ganga Jamuna in which his younger brother- Nasir Khan also acted alongside him. 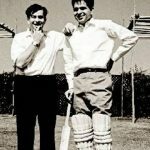 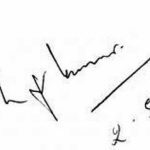 In 1962, he was offered a role in a British Film– Lawrence of Arabia by the British Director- David Lean, which he declined. 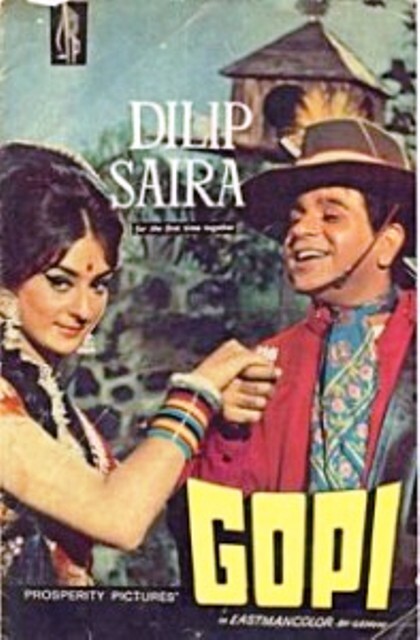 He starred alongside his real-life wife Saira Banu for the first time in the film- Gopi (1970). 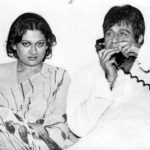 From 1976 to 1981, he took a 5-year hiatus from films. 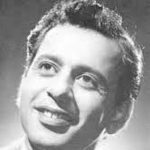 In 1980, he was appointed Sheriff of Mumbai (honorary post). 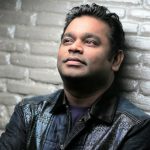 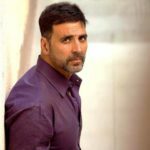 In the years 1991, 1994 and 2015, Government of India honoured him with Padma Bhushan, Dadasaheb Phalke and Padma Vibhushan awards respectively. 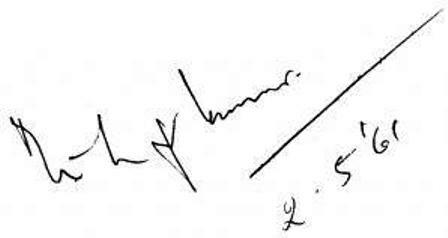 In 1997, he was honoured with Nishan-e-Imtiaz (highest civilian award in Pakistan) by the Government of Pakistan. 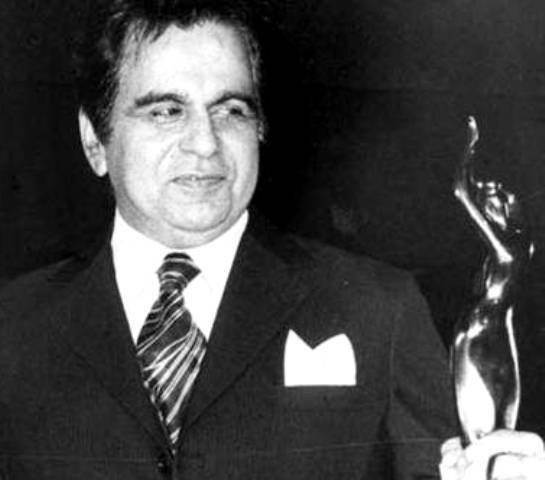 He won Filmfare Lifetime Achievement Award in the year 1993. 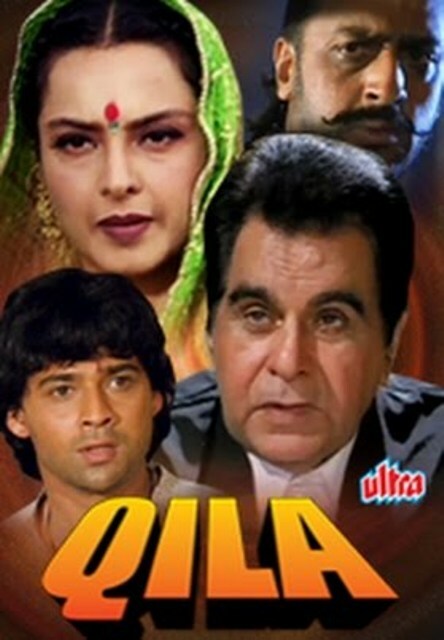 He made his last film appearance in the 1998 film – Qila. 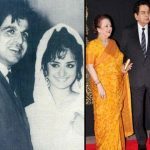 For the period 2000-2006, Indian National Congress nominated him Member of the Rajya Sabha. 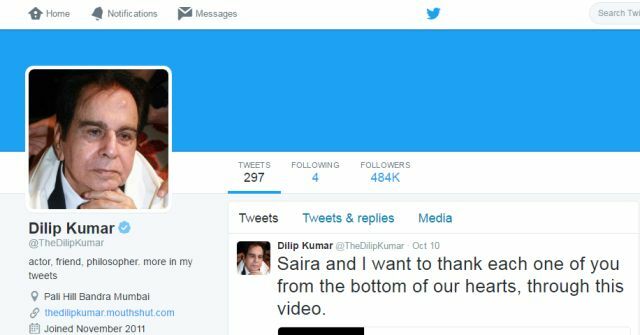 On his 89th birthday in 2011, he launched his Twitter account. 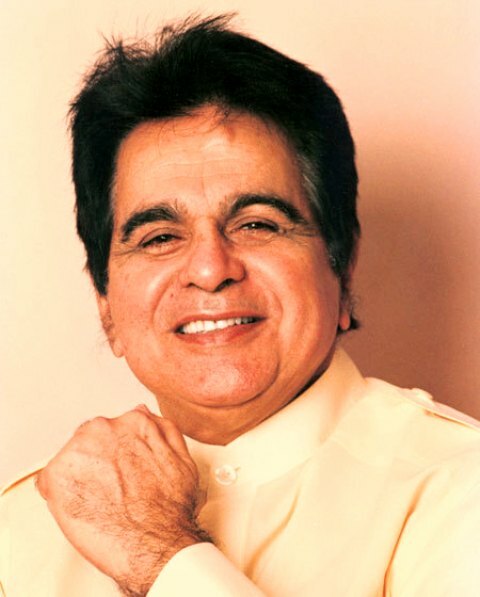 Dilip Kumar holds the Guinness World Record for the maximum number of awards to be won by an Indian Actor. 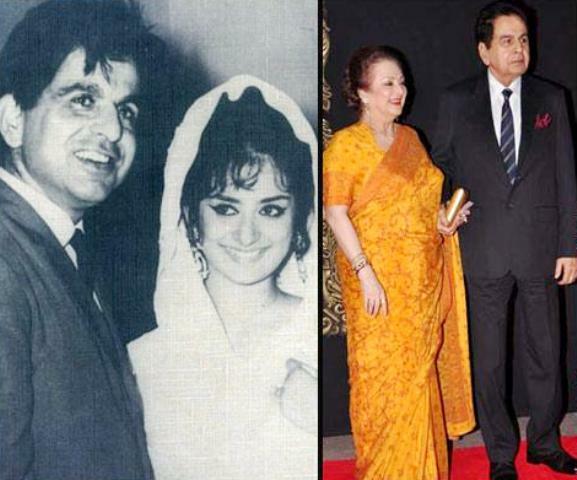 In 2013, he undertook a pilgrimage to Mecca along with his wife Saira Banu.